Hello lovely blog friends and followers..... how are you today? 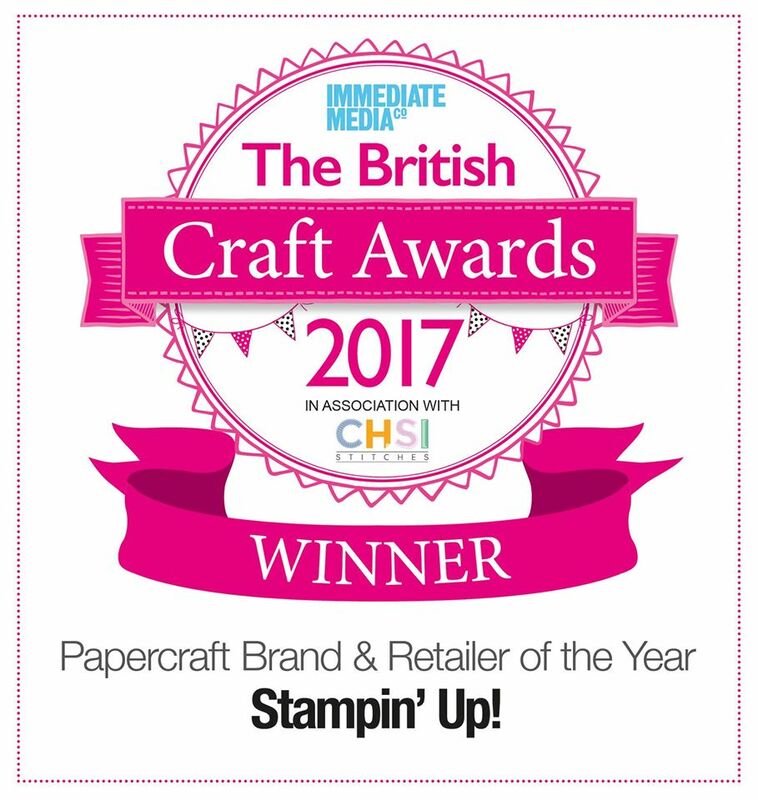 Well, the world of Stampin' Up! just got even better (if that's possible!?) with the launch of the new Autumn/Winter catalogue. 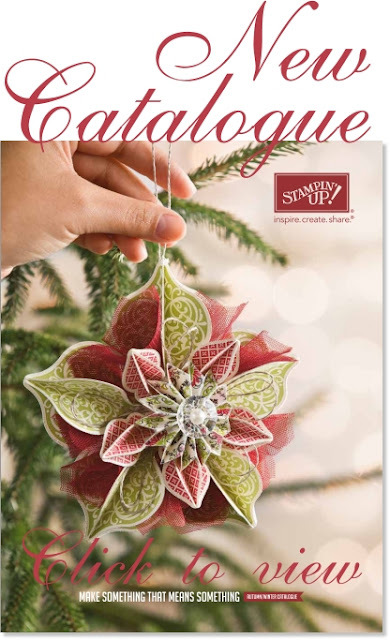 It is replacing the Mini catalogues we have had in the past, but the new seasonal catalogue is in no way "mini"..... it's A4 in size and is a whopping 40 pages!!! I am happy to place orders 7 days a week by email or phone, and I can even have it shipped directly to you for £4.95, or collect from mine if you are local to me. 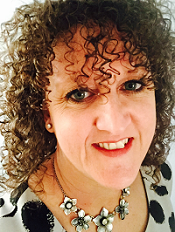 Now is THE perfect time to join my wonderful team of PINK OWLS, so if you would like to know more, contact me for a no obligation chat, I'd love to hear from you. Or if you know a good thing when you see it -Click HERE to join my team today! Also, as we are soon approaching the new Annual Catalogue release (it's a big 'un... an extra 70+ pages than we are used to! ), so Stampin' Up! are making way to fit all the new products in so we have to say goodbye to some old faithfuls and go-to items... and the retired lists end on the 30th September 2012. Do you see a product that you must order before it is retired? I am happy to take your order 7 days a week, via email or phone with a VISA or Mastercard. All orders of £50 or more (before postage) receive a copy of the New 2012-2013 Stampin’ Up! Catalogue. You can contact me at lynne.fahey@gmail.com or 07828 149666. Please check back regularly as these lists will be updated daily.... so don't miss out, because once it's gone - it's gone! Hi Lynne, I am more than happy for you to CASE my gift bag card, in fact I'm totally flattered! !